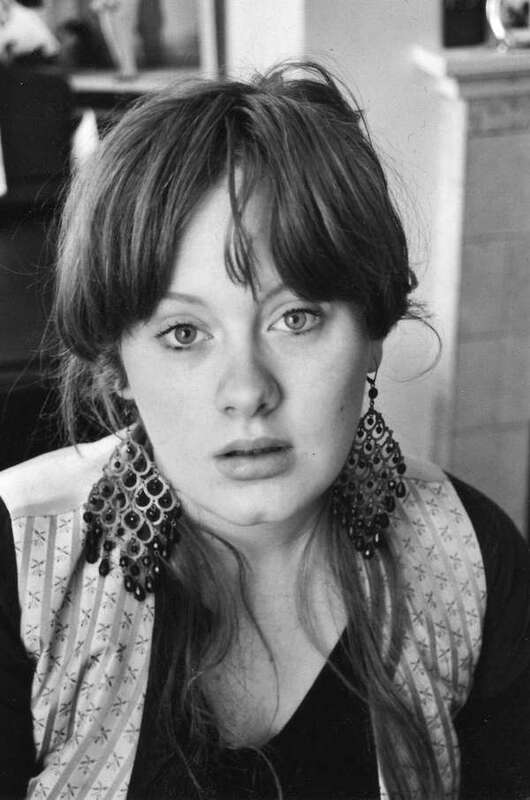 Adele. . HD Wallpaper and background images in the Adele club. She looks young there !